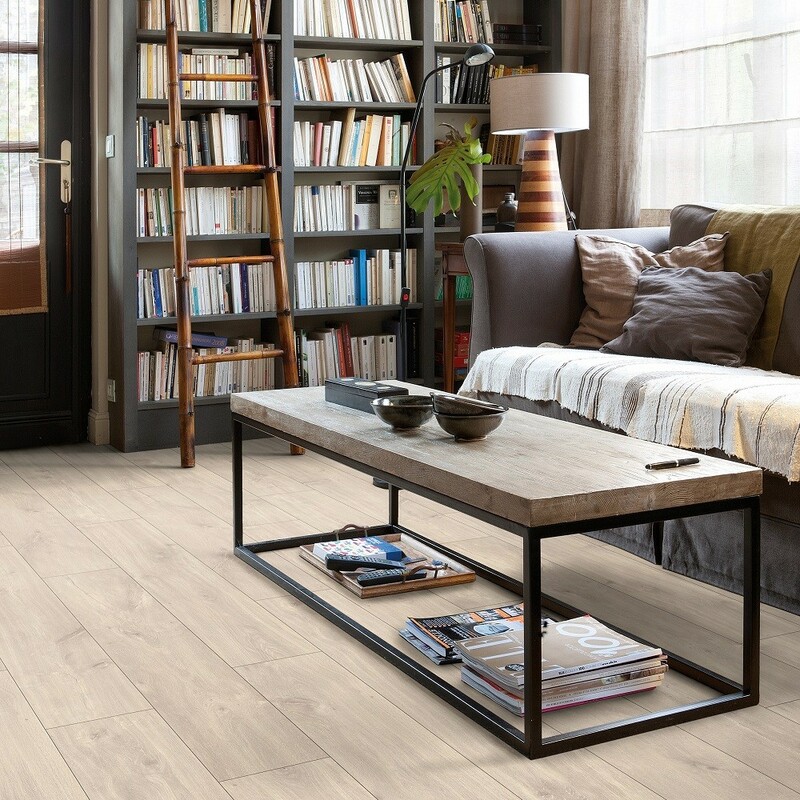 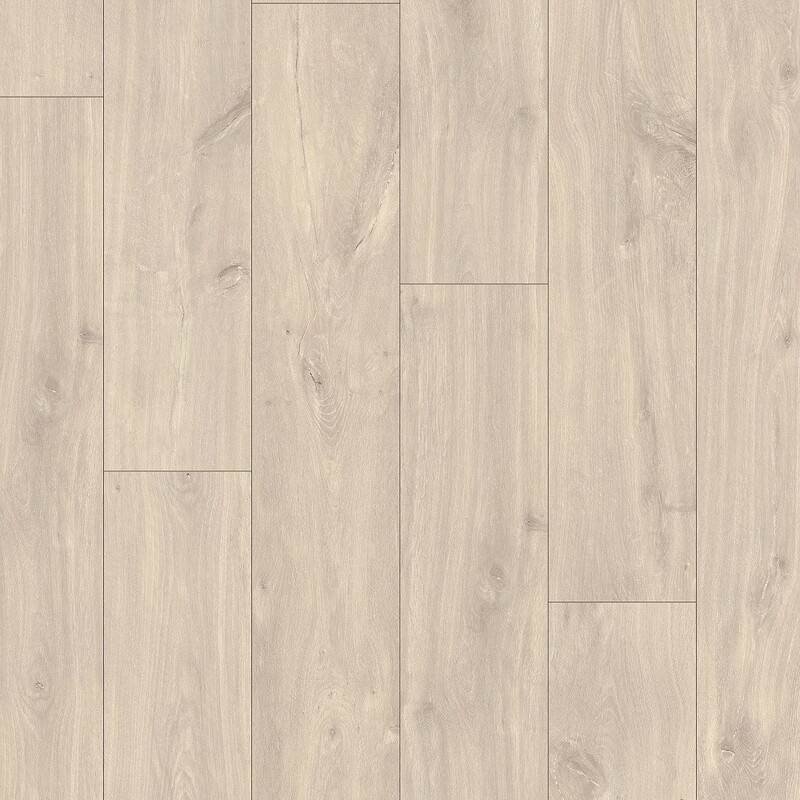 Havanna Oak (CL1655) has a delicate beauty of a pale appearance with some beautiful knots which can be seen on the floor. 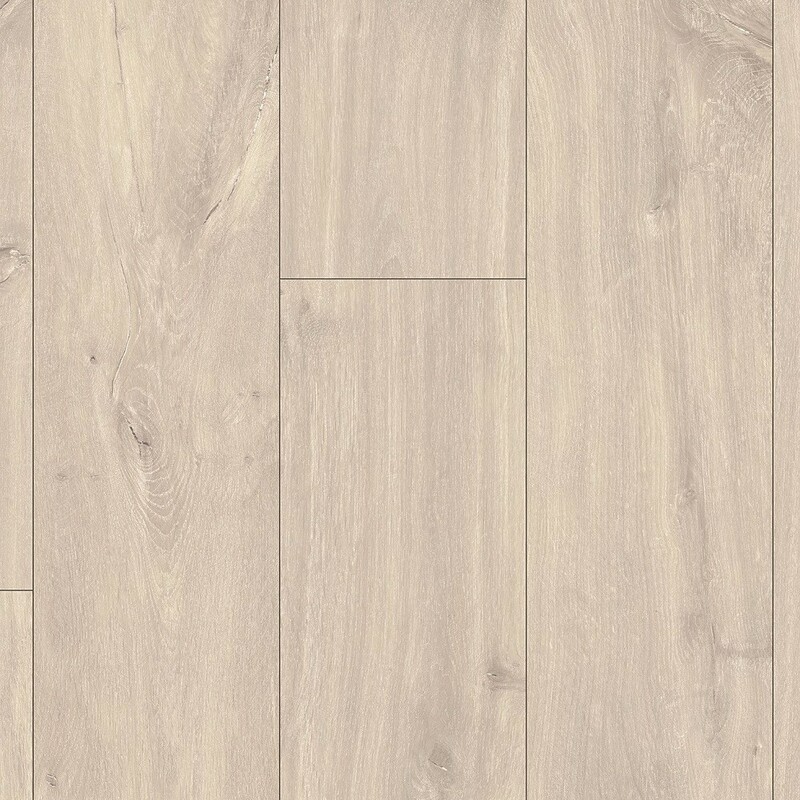 The beauty of this laminate is perfect recreating the charm of a solid oak floor perfectly. 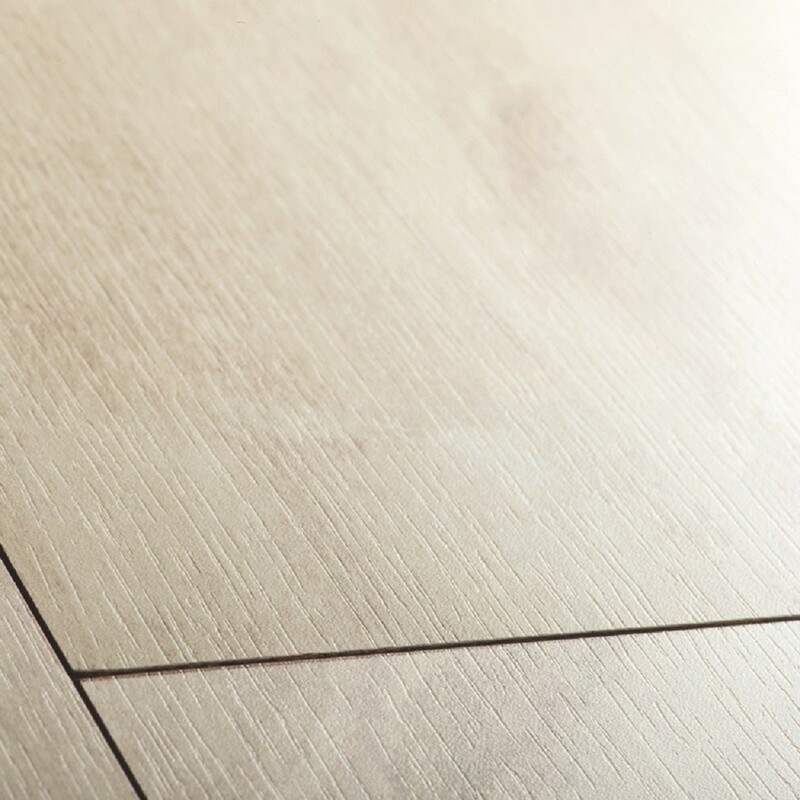 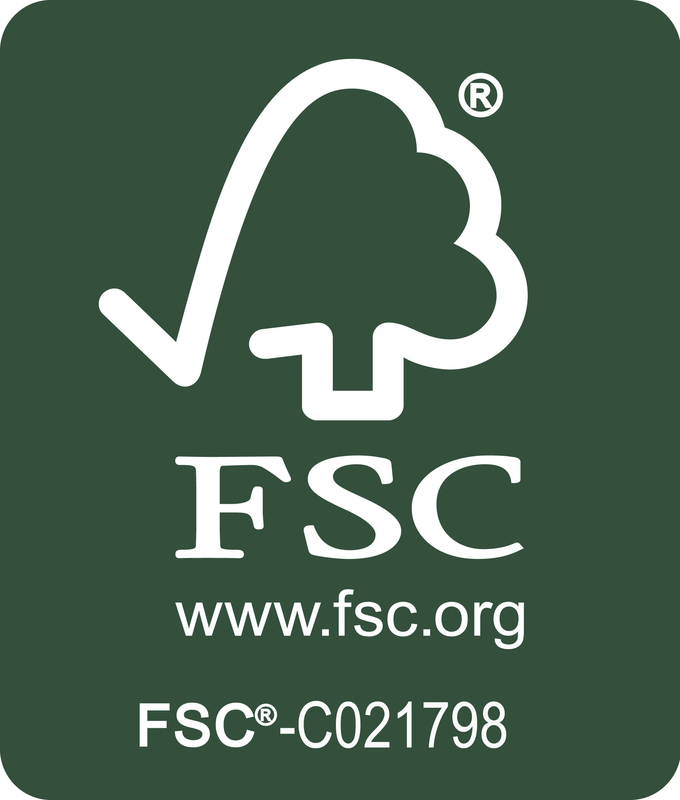 This top quality laminate floor provides a convenient alternative to the natural floors.